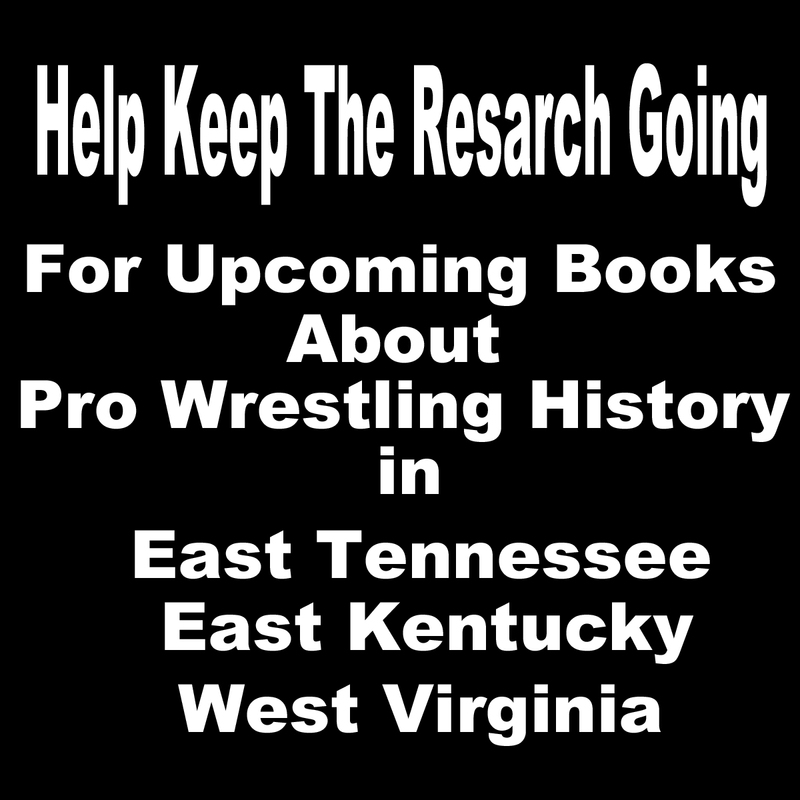 Stories, Pictures,videos of my life in Pro Wrestling from the Past 25 plus years. Plus whats going on now in my career. I have traveled this country from Ocean to Ocean, The Gulf of Mexico to Canadian Border wrestling in the Biggest cities and the smallest towns. I have lived my wildest dream. Reached my goals. Had my heart broken and put back together to be broke again and again. All in the name of Pro Wrestling. Also check out my books and DVDs. Free shipping in the USA. The new year has started off with a bang for Misty and I. We have already been in 6 states this year and many more to come. Last week we had a wonderful weekend. 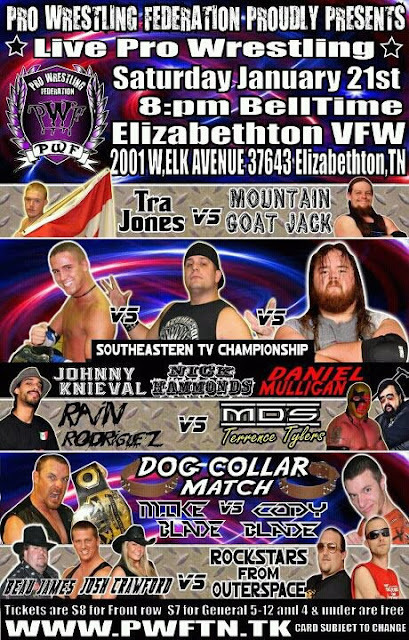 Saturday night we were in featured matches on the BIGGEST event Rogersville, TN has ever had. The PWF promised and delivered a HUGE night. I was able to walk away from Rogersville as 1/2 of the new Tag Team Champions with my cousin Josh Crawford. I'm so proud of Josh and how far he has came along just in the last year.Below is highlights of our big win thanks to Will Trotter for the video. Also you will see the night did not end so well for my family and our friend Johnny Knievel. 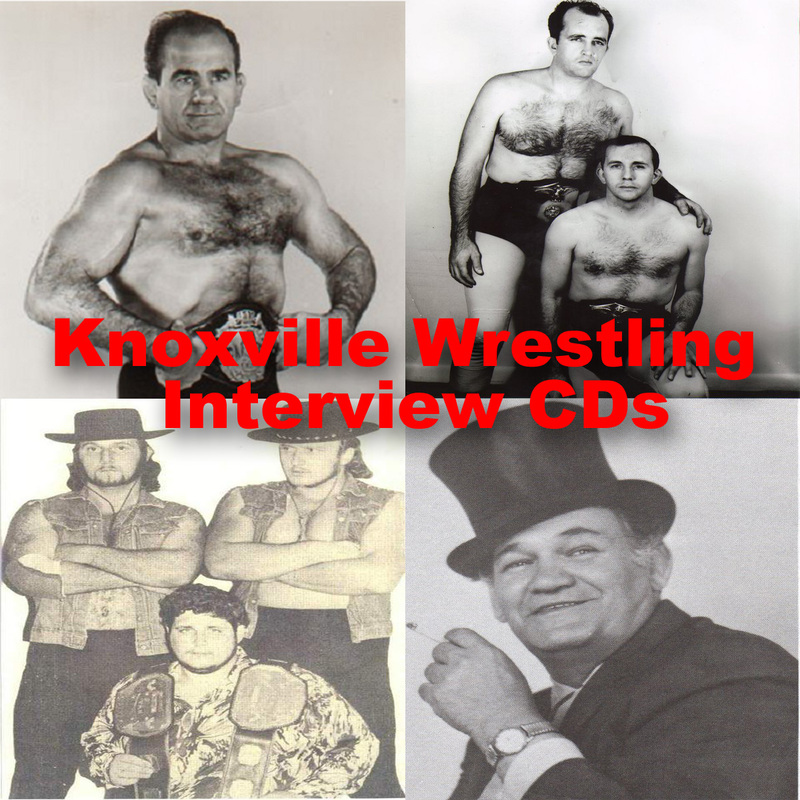 Thanks for checking out kingofkingsport.com this week. 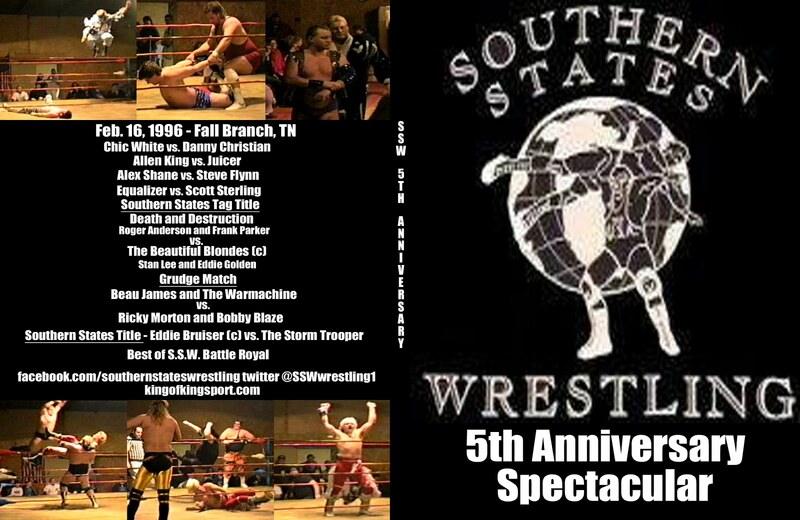 Check back this weekend for a new SSW Power Half Hour. Please if you have not already check out my book below on this page and take a few minutes to read the reviews. We have received 100% positive feed back from everyone who has taken the time to email us after reading the book. 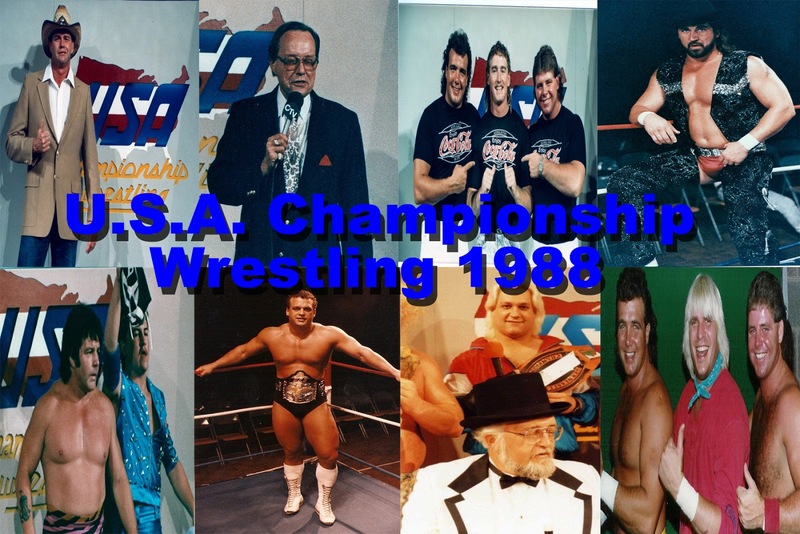 It has a little bit of everything in it for a wrestling fan of any age. Places I visit and you should too! 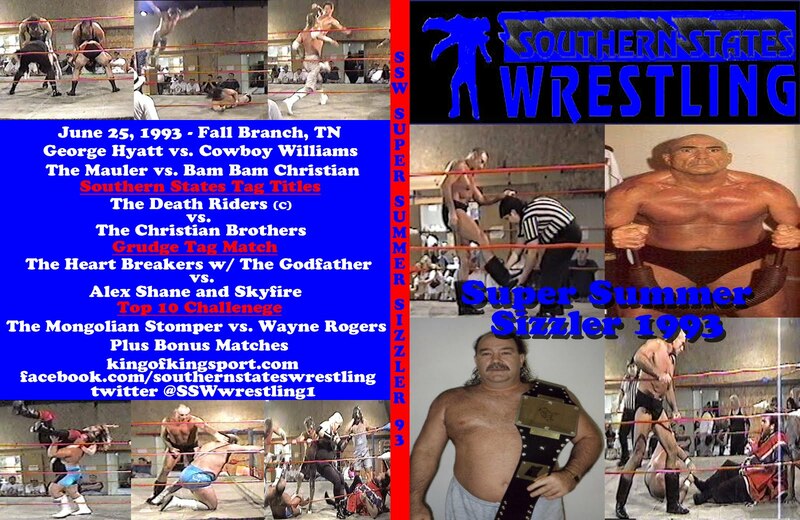 Below are several DVDs listed from my promotion Southern States Wrestling. Nearly every event for our 25 years has been taped. If you don't see an event just ask. 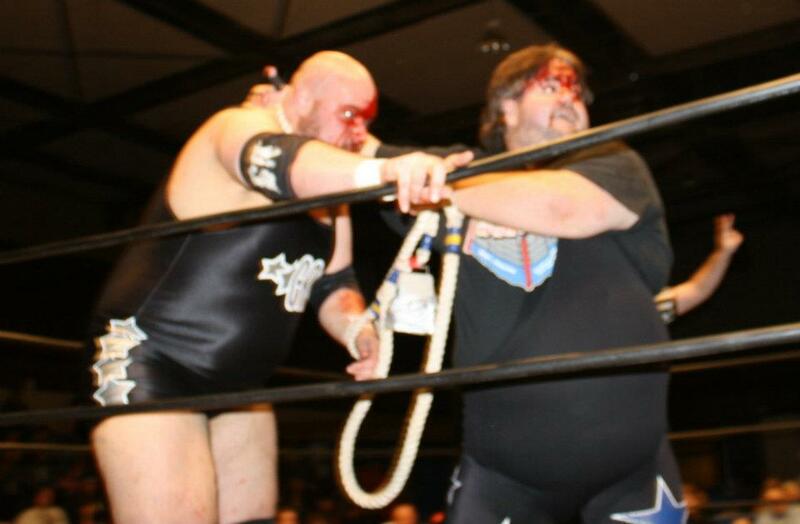 Please realize that we are a two person operation who travel wrestling every week. We also are involved in other ventures that keep us busy as well. We fill every order as fast as we can. Thank you for understanding. Also the prices listed are for inside the U.S.A. if you have an international order email me before you make a payment. Do Ya Wanna Be A Wrestler,Kid? My First Book now only $25. 5 Stars on Amazon. 100% positive feed back from readers world wide. We no longer offer the DVD with the book. 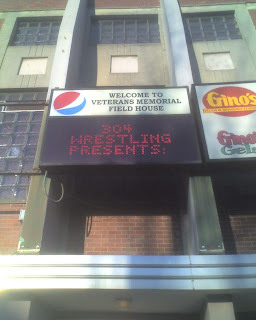 I have been involved in Pro Wrestling since the age of 14. 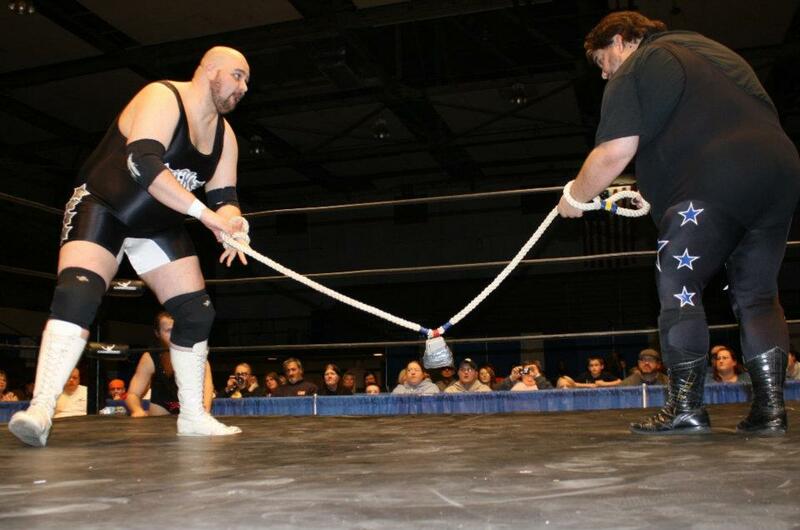 I have made a living since then as a pro wrestler, ref, manager, trainer, and promoter. I have wrote, directed, and produced over 200 TV programs and dozens of home videos. 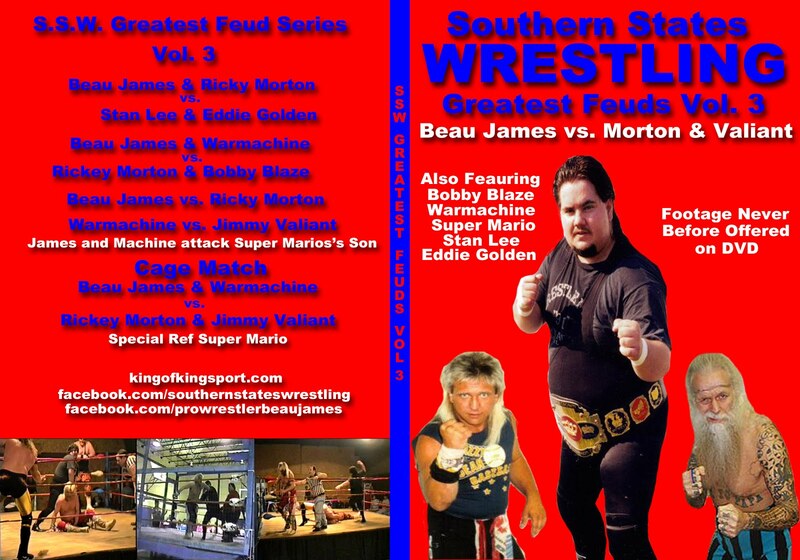 have 2 published books about my life in wrestling.